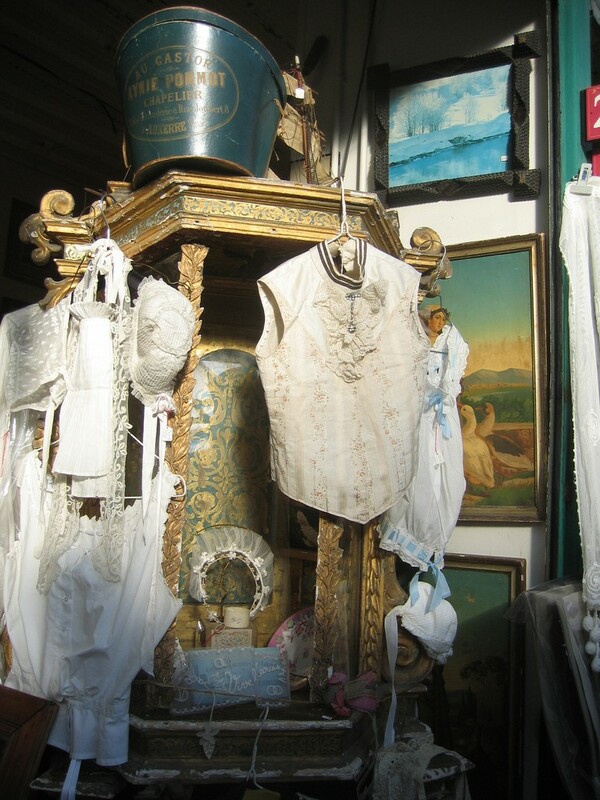 The Montreuil flea market in Paris is certainly off the beaten track for tourists. The marché de Montreuil is a lot calmer than many parisian markets. Known for its clothes, you can find unique designs from vintage works of Yves Saint Laurent and Chanel to 1 euro second-hand finds.